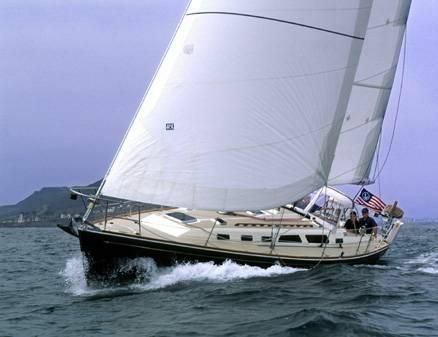 Sail away in a beautiful, quality built Sloop designed by Jim Taylor. 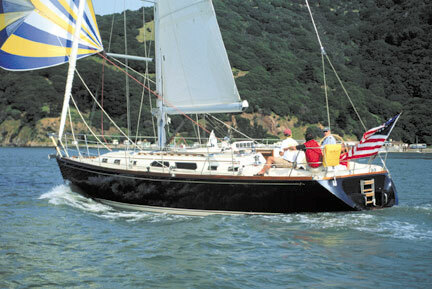 SABRENA is named after this great sailing Sabre 402. 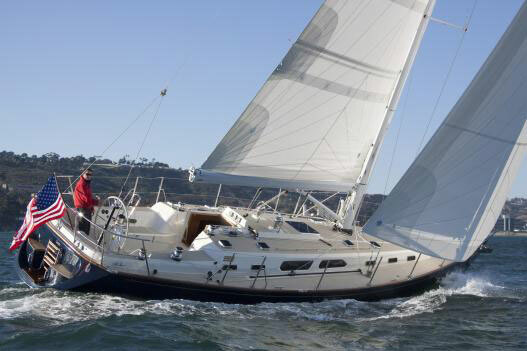 This elegant vessel is comfortable and easy to sail with 3 electric winches and boom furler. The sellers have maintained SABRENA with an open checkbook to the benefit of a new owner. A/C - Blows COLD! - Reverse Heat Keeps You Warm If Needed!! 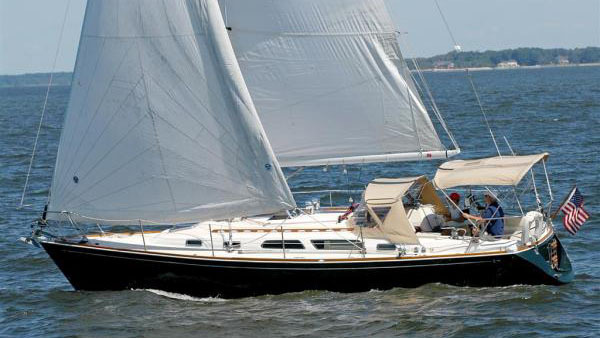 Isinglass, Dodger and Bimini Canvas less than 2 years new. Winches have been completely serviced! Step into the cockpit through from stbd, aft or port. Enter the main cabin via the companionway. Port aft is the guest stateroom and forward is the galley. Stbd aft is head and forward is the Nav station. Continue forward to the Salon and then the Owners Stateroom. Plenty of natural light and gorgeous woodwork throughout. Cockpit has wrap around seating and fold down table. 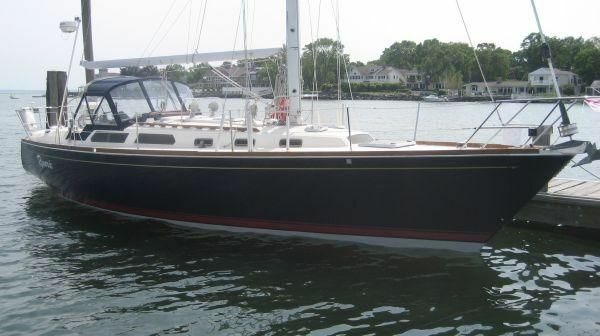 Enough storage for cruising and live-aboard. Generous space with Corian Counters and Storage. Owners Stateroom is forward of the Salon. Guest Stateroom is port side aft of the Galley. This space is also perfect for storage or hide away relaxation. The Head is stbd aft of the Nav Station. There are two entries, one from the main cabin and one from the aft cabin. The Head has Corian countertops, an enclosed shower and Jabsco toilet. Air Conditioning System 120v 60hz - Reverse Heat Keeps You Warm If Needed! !